The Alliance Construction Group is a Texas based construction company specializing in commercial tenant finish out, restaurants, office/warehouse, fitness centers, retail stores, travel centers, and exterior renovations. 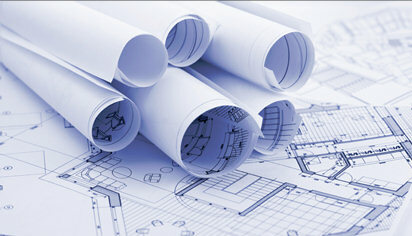 The Alliance Construction Group is your single source for design and commercial construction services. Our commitment to integrity, quality control, along with our strict adherence to job completion requirements, has made The Alliance Construction Group the only choice for those seeking the peace of mind that comes with knowing your project will be done on time and within budget. We Build Professionally and Quickly! We understand how important it is for your new business to be up and running as quickly as possible. TACG Construction has worked to create beautiful and professional restaurants, retail spaces and commercial buildings — on or before the scheduled date. Browse through the site to see some of the projects we’ve worked on. The Alliance Construction Group, LLC.